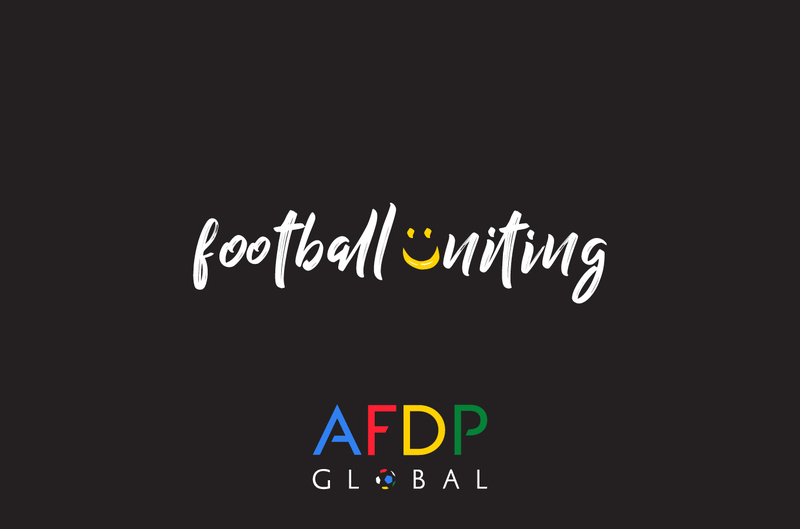 AFDP Global transforms communities through football. 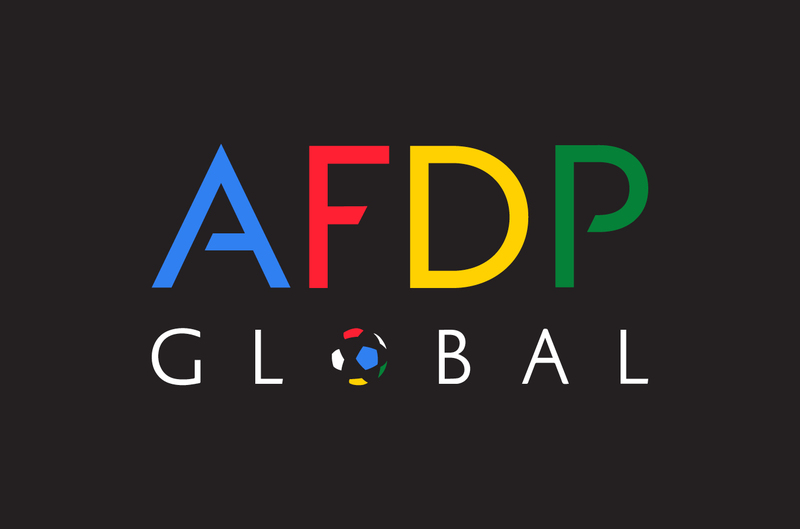 Graphical worked closely with AFDP Global’s founders to establish their brand strategy. 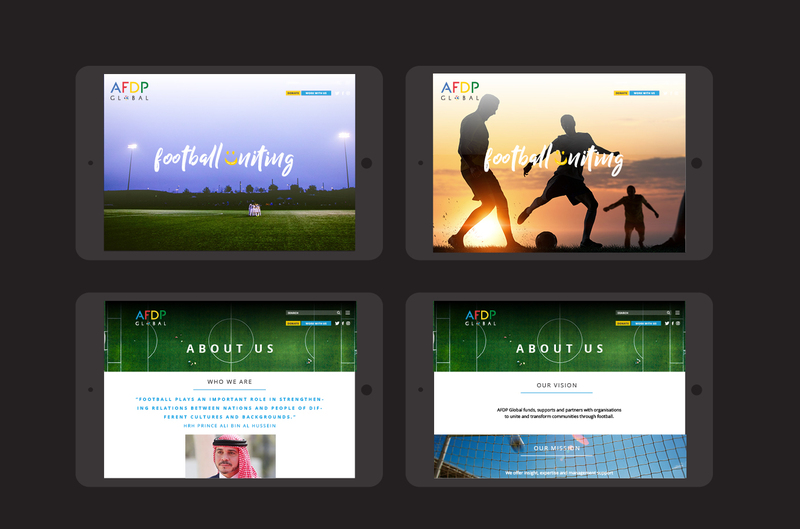 We then implemented the brand strategy both on and offline with the creation of a new website and a variety of print collateral. 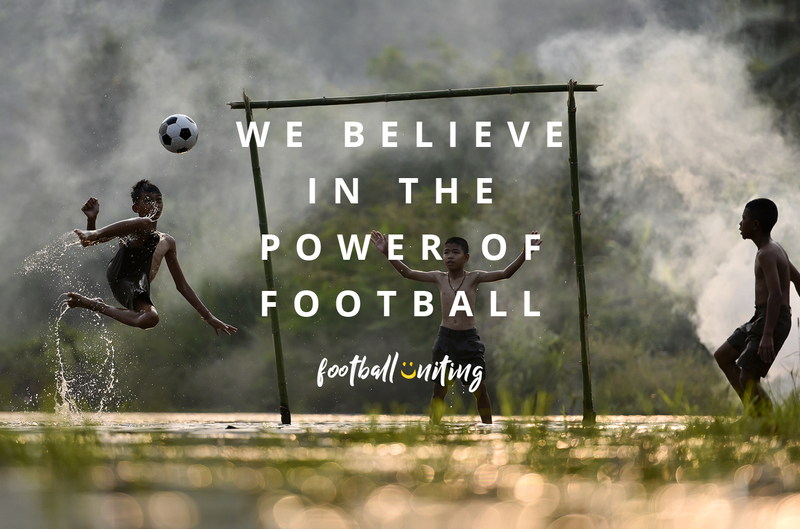 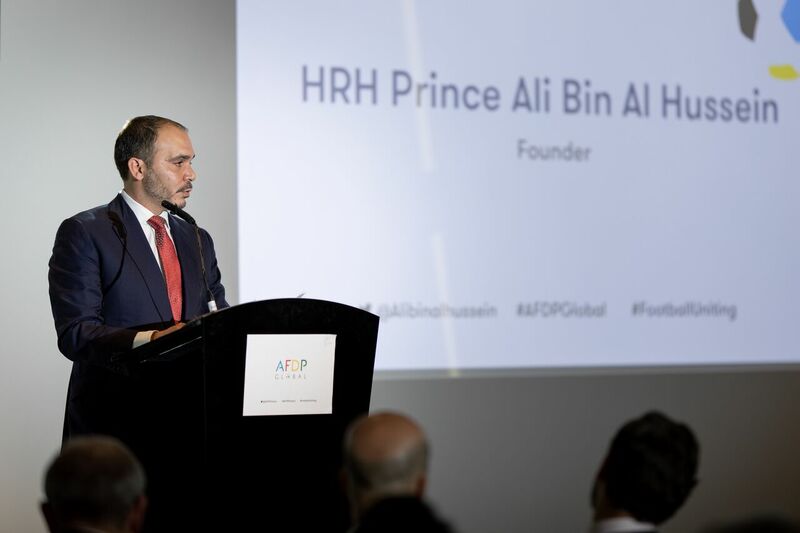 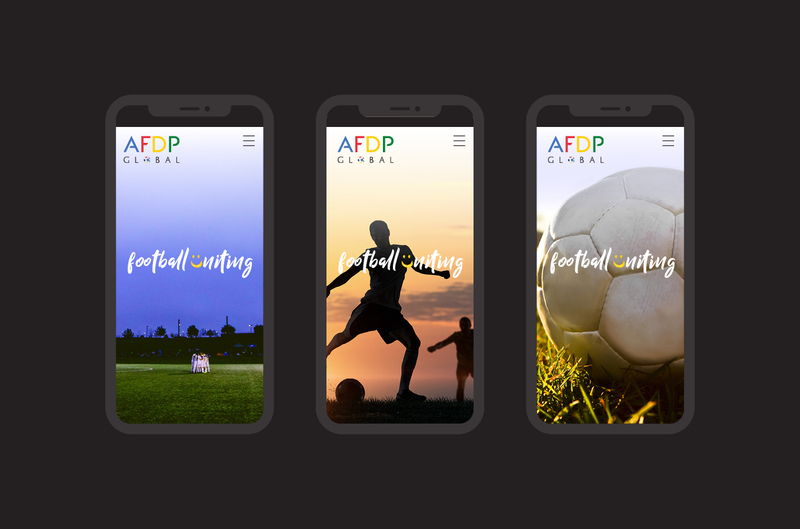 A social enterprise founded by a leading figure in international football and social change, HRH Prince Ali Bin Hussein, AFDP Global supports projects and programmes around the world that unite children and young adults through football. 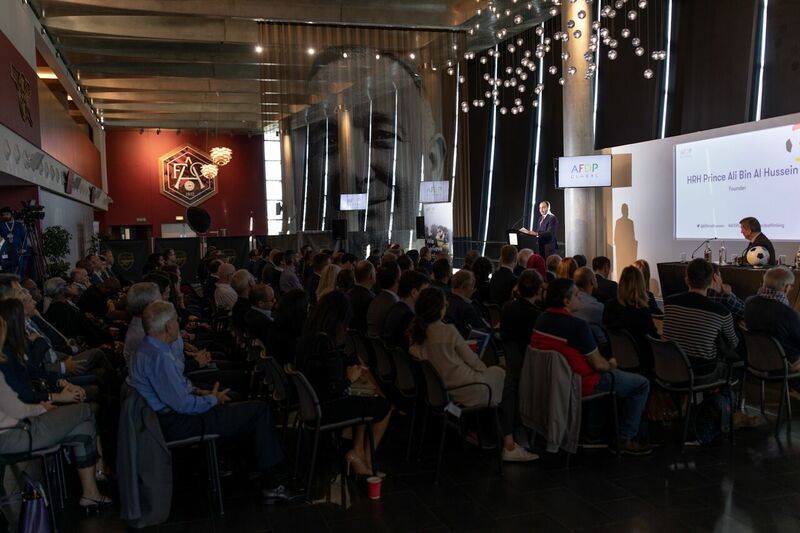 The first stage of our work culminated in a launch event held in London in early October 2018.